Getting on the first rung is harder than ever. With property prices set only to rise, it doesn’t seem likely that buying property will get any easier any time soon. However, the task isn’t impossible and more and more resources are making it easier to save up. If you’ve got your heart set on buying, here are the steps you should take. Saving for a deposit is undoubtedly the hardest part. You can speed up the process by opening a special savings account, which will develop interest over time allowing you make money on your savings. In the UK, there are special government schemes available known as ISAs, as well Help To Buy schemes and the imminent Lifetime ISA scheme. Ask your bank about the savings options available. Other ways of saving up could involve investing in some form of stock or using lending sites, although these are more risky strategies. Most mortgage lenders will look for a good credit score before trusting you with a loan. Having a clean credit rating could help open up your options. There are many ways to clean up your credit score – the most obvious being to pay off any currents debts you have. This could include personal loans, car loans, student loans and credit cards. You can use a consolidation loan to pay all these off. There are also credit-building loans that can help rebuild your credit score. Checking that all your personal details (your address, your name) are all up to date on all accounts and loans can also up your rating. Prices can fluctuate massively up and down the country – a flat in the heart of a city might cost the same as a four-bed house somewhere rural. If your career and commitments permit it, think about moving location. 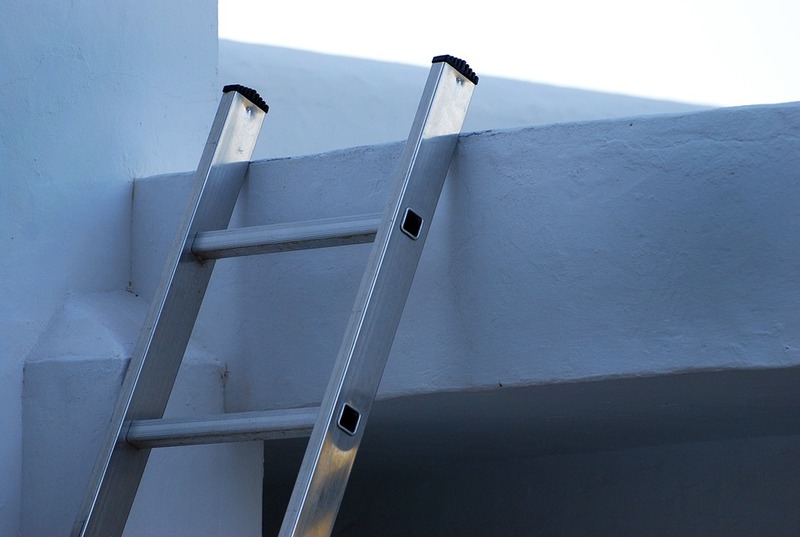 You may be able to more easily get your foot on the property ladder and eventually move back to where you originally wanted to live through buying and selling. Most mortgage lenders want more than 5% of the property value as a deposit, but there are some that can charge as little as 1% if you shop around. These may come loaded with interest, but if you’re planning on settling down and not moving for a while, this could be a good solution. You should use a mortgage payoff calculator to help count up the costs. Spend a lot of time shopping around – you can hire a broker to save time and energy – and explore all your options rather than going for the first mortgage you can afford. 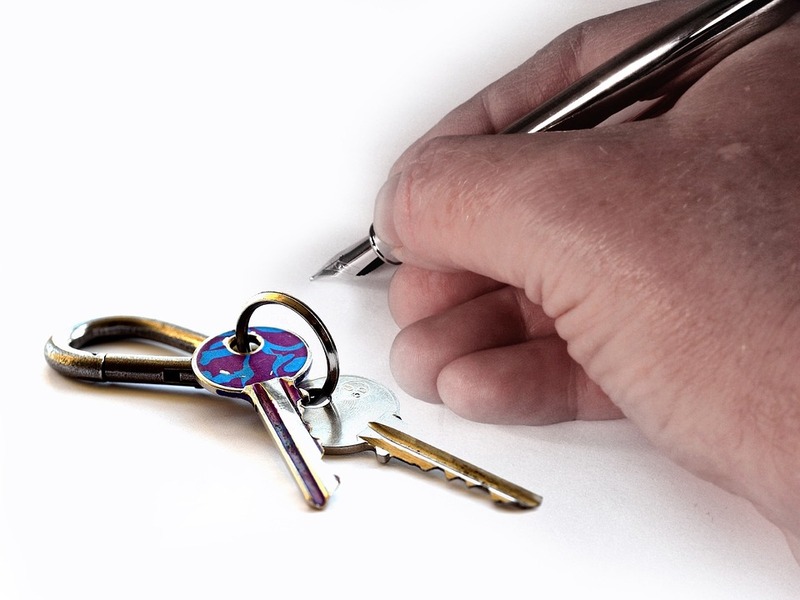 If you can handle the responsibility, becoming a landlord might be a good first step onto the property ladder. Once you’re able to lay down a deposit on a property, you can cover the monthly payments with rent and maybe even make a profit off of this rent. You can continue renting your own property alongside this. Eventually, you will pay off the mortgage, at which point you can move into the property yourself, save up for a deposit on a home of your own through rent or sell it and buy another home straight out.